Overjoyed today to have my work featured on the cover of a publication (a career first for me!). Its such a powerful beautiful image. 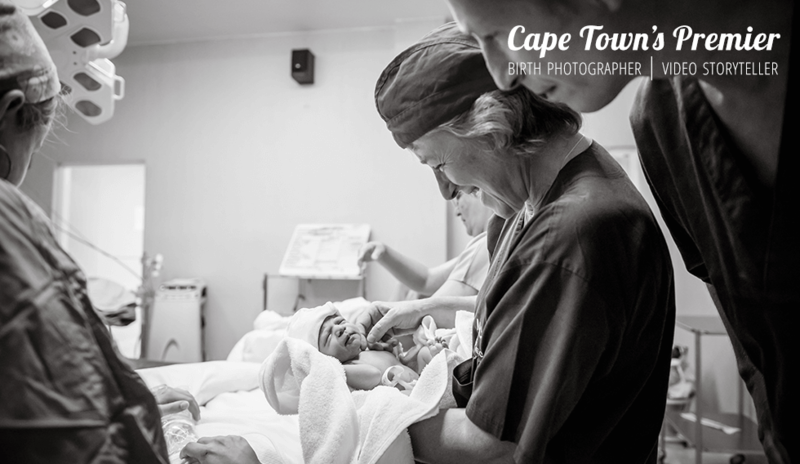 Pleasure collaborating with Sister Lilian Centre​ to bring you real South African woman’s birth stories told in their own words. 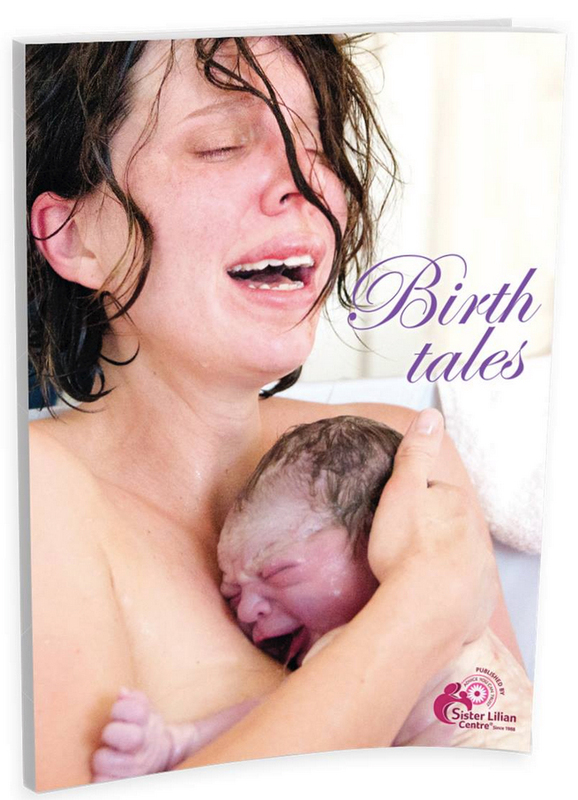 Its available FREE online too so you can get your hands on an immediate copy: https://www.sisterlilian.co.za/magazines/Birth_Tales.pdf. Be sure not to miss page 14 with another one of my client’s birth stories. To both of them, thank you for not only inviting me into your birth space but empowering other women with your stories & images.